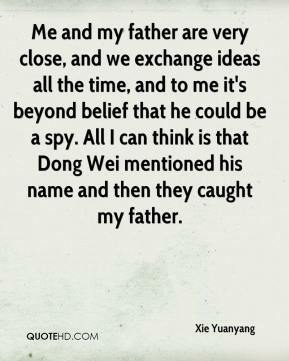 Me and my father are very close, and we exchange ideas all the time, and to me it's beyond belief that he could be a spy. All I can think is that Dong Wei mentioned his name and then they caught my father. 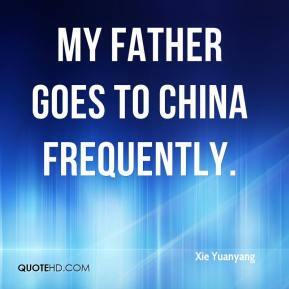 My father goes to China frequently. It's definitely a different situation when you have a father who's been in sports. 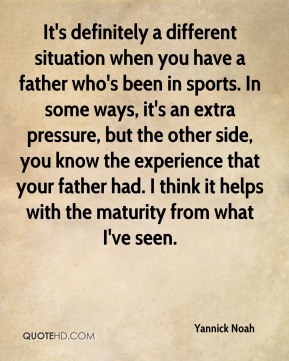 In some ways, it's an extra pressure, but the other side, you know the experience that your father had. I think it helps with the maturity from what I've seen. 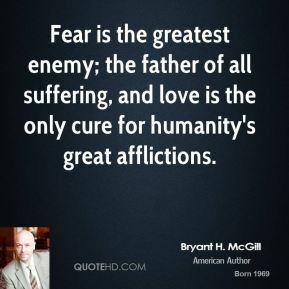 She's been released, and we feel so strongly that she has been connected with our father. 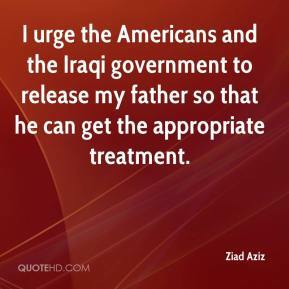 I urge the Americans and the Iraqi government to release my father so that he can get the appropriate treatment. 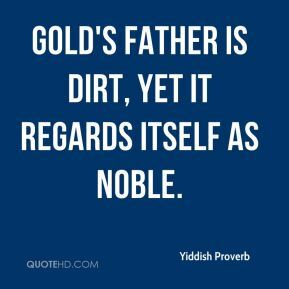 My father phoned us on Monday. 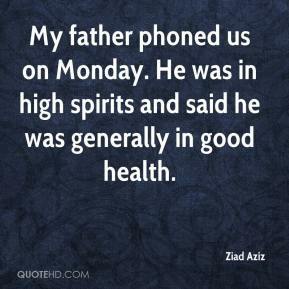 He was in high spirits and said he was generally in good health. 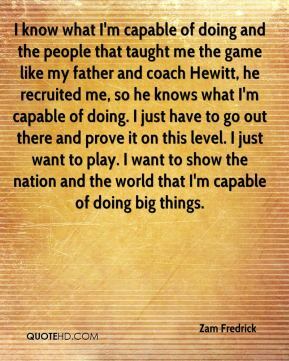 I know what I'm capable of doing and the people that taught me the game like my father and coach Hewitt, he recruited me, so he knows what I'm capable of doing. I just have to go out there and prove it on this level. I just want to play. I want to show the nation and the world that I'm capable of doing big things. 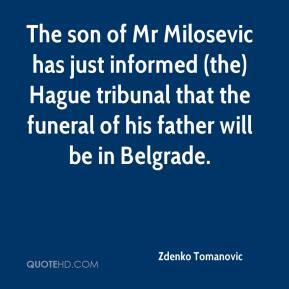 The son of Mr Milosevic has just informed (the) Hague tribunal that the funeral of his father will be in Belgrade.